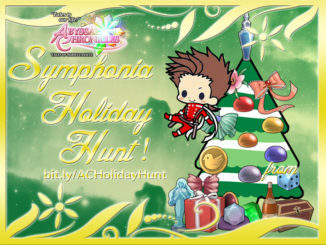 AC Symphonia Holiday Hunt! 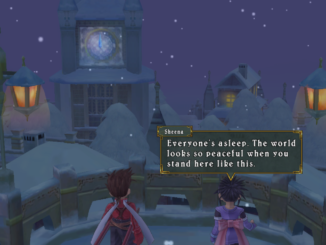 Get A Chance To Win The Tales of Symphonia Collector's Edition! 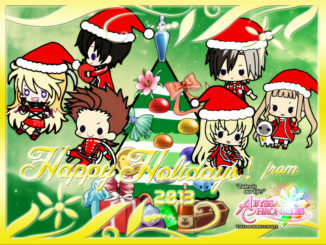 Happy Holidays This 2013 From Abyssal Chronicles! 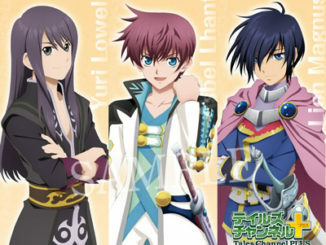 2014 (7th) Tales of Character Popularity Ranking Poll Voting Now Open! 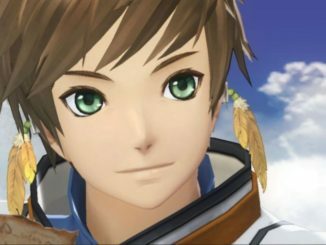 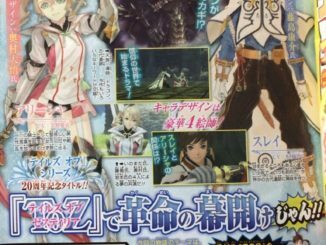 The latest upcoming issues of Famitsu Magazine and Dengeki PlayStation feature the anime art of Tales of Zestiria's main protagonists. 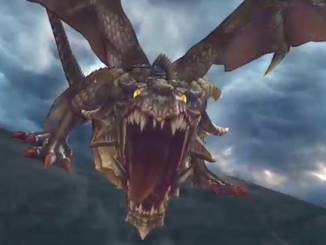 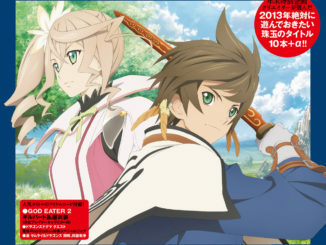 The Jump Festa 2014 trailer for Tales of Zestiria is now online. 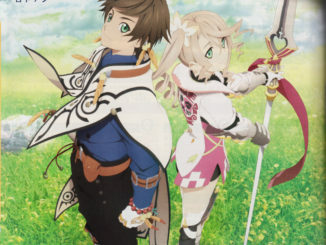 The latest issue of Jump Magazine features a little snippet about the main hero and heroine of Tales of Zestiria, Slay/Thray and Alicia. 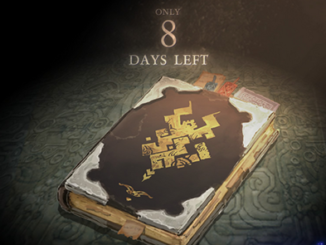 Did you have faith in the magic? 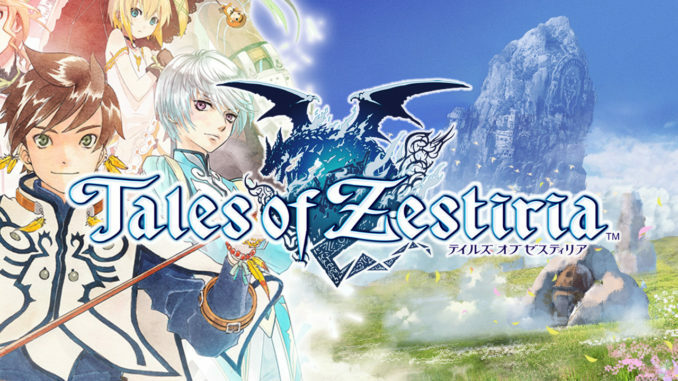 'Cause Tales of Zestiria's localization has just been announced for the US and for Europe! 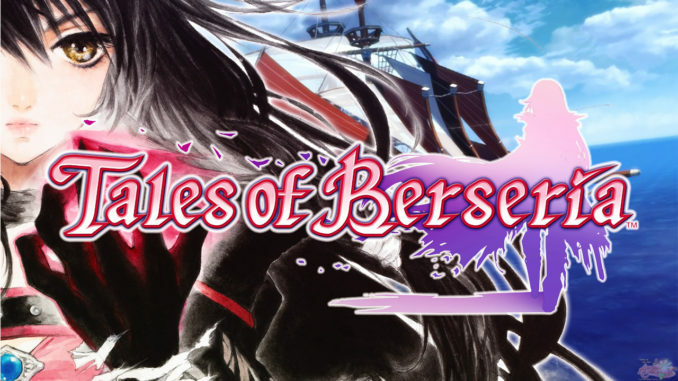 The countdown for the next Tales mothership game has ended... and another has begun!